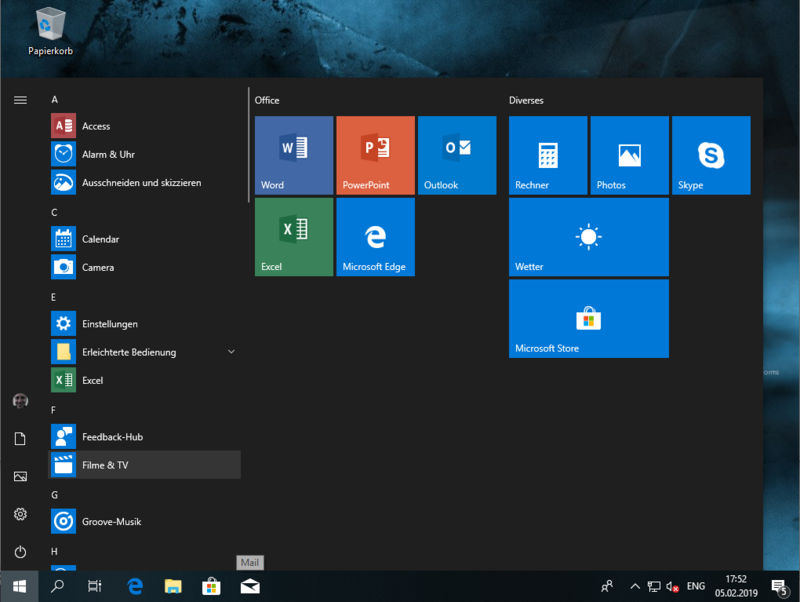 With this, I was not able to find a working solution, since also the Intune Management Extension kicks in, after the user has logged in, and the startmenu would be already present. 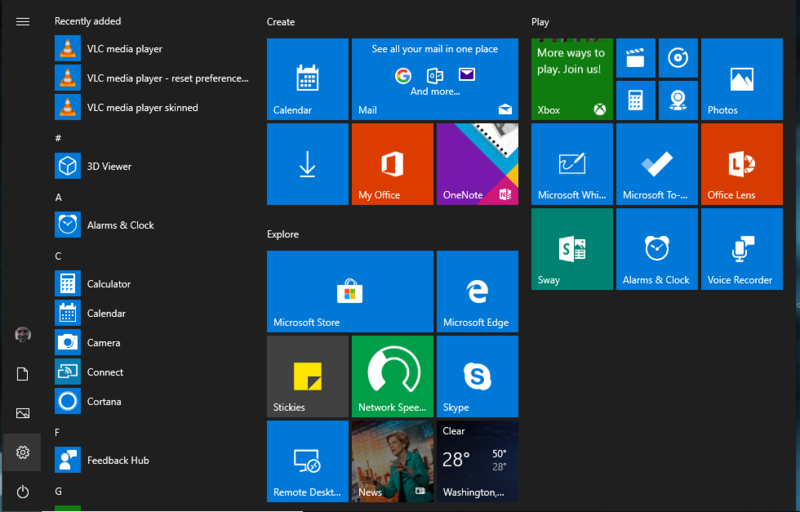 I then have thought of modifying a Windows 10 Image and import the Startmenu Layout modification. So I extracted a current Windows 10 1809 image with dism, and started with the modifications. The folder does not exist and has to be created. Make sure that the xml file is named “LayoutModification.xml”. If this is done, we can commit our changes to the wim file by using dism with /commit (handling of wim files is documented on various blogs like here). Buddy, as you boot from an ISO, you could also use the autounattend.xml and a PowerShell script to inject the startmenu. Or was that not an option? did not think about that. but since I wanted to add the autopilot JSON, I was required to modify the WIM anyway. So I then came to the conclusion, adding other modifications like startmenu would fit into that process as well.